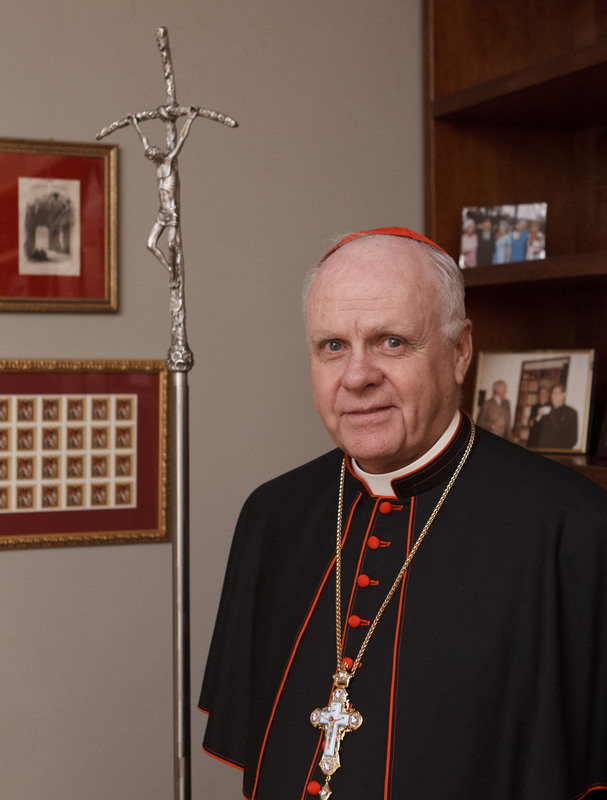 The cardinal, a former archbishop of Baltimore whom Pope Benedict named to lead the chivalric order in August 2011, left Rome Nov. 26 for a weeklong pilgrimage whose itinerary was to include Jerusalem; Bethlehem, West Bank; and Amman, Jordan. He was scheduled to meet with Jerusalem’s Latin Patriarch Fouad Twal, who serves as the order’s grand prior, and other Catholic, Orthodox and Muslim leaders. The cardinal also planned to visit a few of the more than 100 institutions that the knights support in the region, including parishes, schools and Bethlehem University. Cardinal O’Brien was not planning to visit the Gaza Strip and said he did not expect the recent fighting there to affect his visit, which was planned almost a year ago. But he noted that Patriarch Twal has been on the “front lines” in aiding victims of the violence there. Eight days of Israeli airstrikes, launched in retaliation for rocket attacks by Palestinian militants, killed more than 150 people and destroyed thousands of dwellings in Gaza before both sides agreed to a cease-fire Nov. 21. 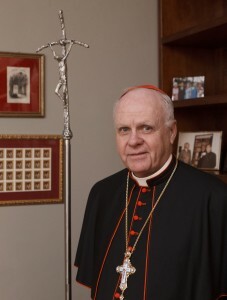 Cardinal O’Brien noted that the church’s charitable and educational activities in the Holy Land often serve a greater number of Muslims than Christians, which he said helped the cause of peace. He particularly noted the contribution of Christian Brothers-run Bethlehem University, in the West Bank, to interreligious harmony.